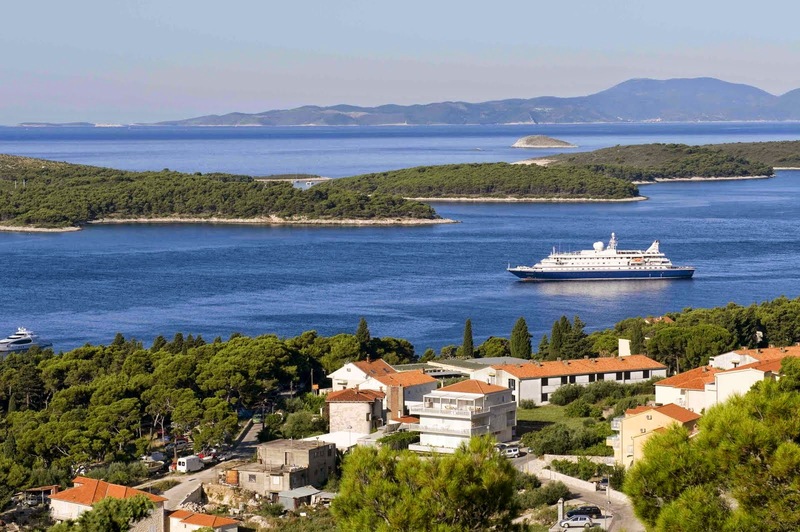 IF you are heading to the Mediterranean this northern summer, SeaDream Yacht Club has two extended 10-day sailings rather than the regular one-week – and with prices on both reduced to now start from US$7,109pp twin-share that's a saving of US$4,900pp on the originally brochured prices. 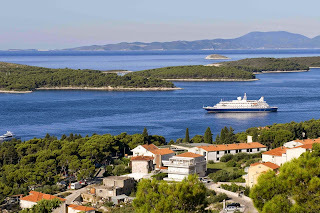 And the lower prices still include 5-star accommodation and award-winning dining, premium drinks from the open bars, anytime wines, a golf simulator with 30-international courses, fitness centre, mountain bikes for shore use, extensive power and sail water-sports where locally permitted, port charges and taxes, and even crew gratuities. (The Athens-return sailing on July 25 will visit Sifnos and Skopelos Islands in Greece, Skiathos (Greece,) Kusadasi in Turkey for an optional visit to Ephesus, and Patmos, Parikia (for Paros,) Santorini, Nafplion and Hydra in Greece.